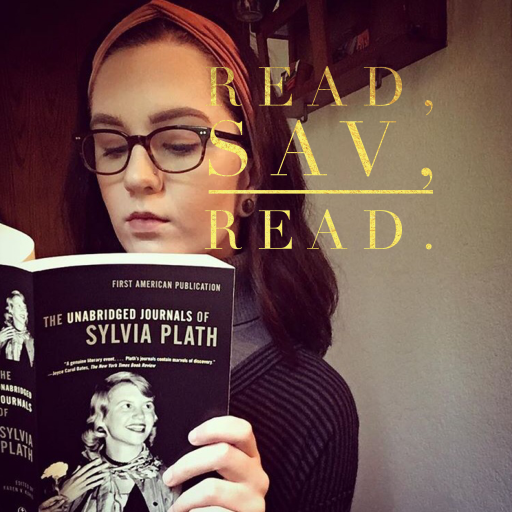 review – Read, Sav, Read. You can purchase the 20th Anniversary edition of Harry Potter and the Philosopher’s Stone here. There are four choices, each adorned in different house colors, and mine (and the edition I linked above) is ravenclaw. You can purchase this ravenclaw head girl pin here. You can purchase this Harry Potter Funko Pop here. You can purchase this bookstore candle here.